© Robin Zabala. All rights reserved. 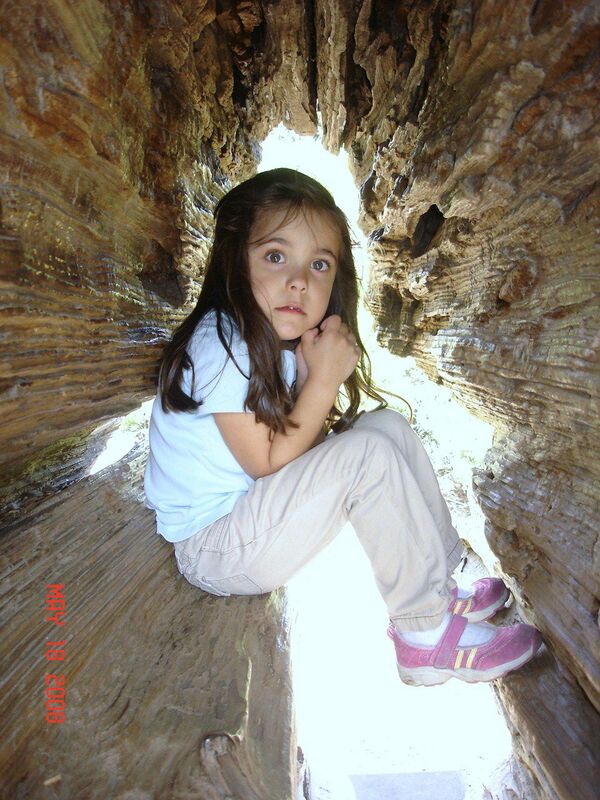 My daughter hiding in a hollow log. Date Uploaded: May 25, 2009, 5:53 p.m.